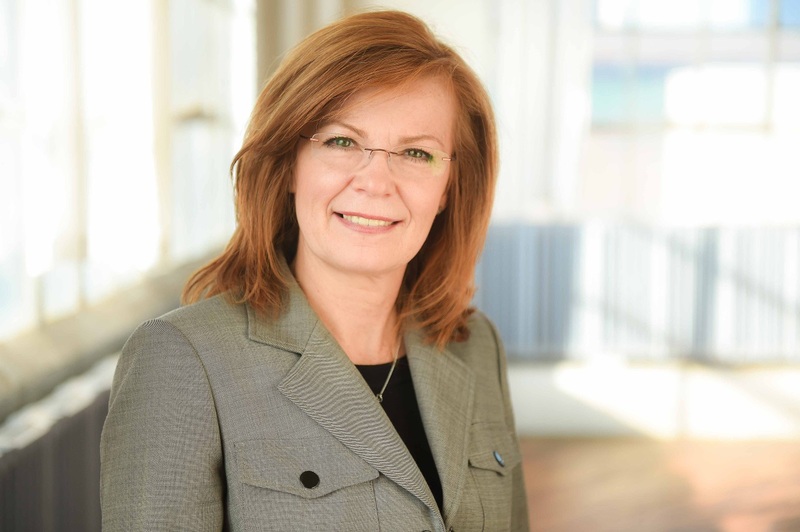 As president of Construction Support Solutions, Anna Klee leverages more than 27 years of construction management experience to successfully lead the company. Since founding the firm in 2008, she has built a well-respected name by growing a team of construction experts who are committed to serving clients with integrity. Born in Poland, Anna moved to America at age 16. After finishing her vocational training in business administration, she spent 20 years working throughout the construction industry – gaining experience in contracting, estimating, bidding, scheduling and overall project management on private, public and federal projects. Throughout her career, she served as general contractor, construction manager and owner’s representative for some of Northeast Ohio’s largest owners including: the Greater Cleveland Regional Transit Authority, the Northern Ohio Area Wide Coordinating Agency, the Ohio Department of Rehabilitation and Correction, and the Ohio Department of Transportation. A savvy leader with an extensive background in pre-construction and construction management, Anna founded Construction Support Solutions to serve clients with the respect and personal attention she thought they deserved. Dedicated to simplifying the construction process for clients, Anna gets personally involved in every project, ensuring that each client has direct access to the firm’s depth of expertise. As active in the community as she is in the industry, Anna encourages her employees to contribute time and service to charitable organizations. As part of her commitment to giving back, Anna volunteers annually with Eye Care International, a nonprofit that provides vision care to those who can’t afford it.